It’s that time of year again, when people who have been playing Call of Duty all year finally decide “Y’know what, it’s time for a change, time for something different, time for something other than last year’s COD!” and they go out and buy this year’s COD. I said in my review last year that it was almost pointless writing that review, and the same holds true this year. 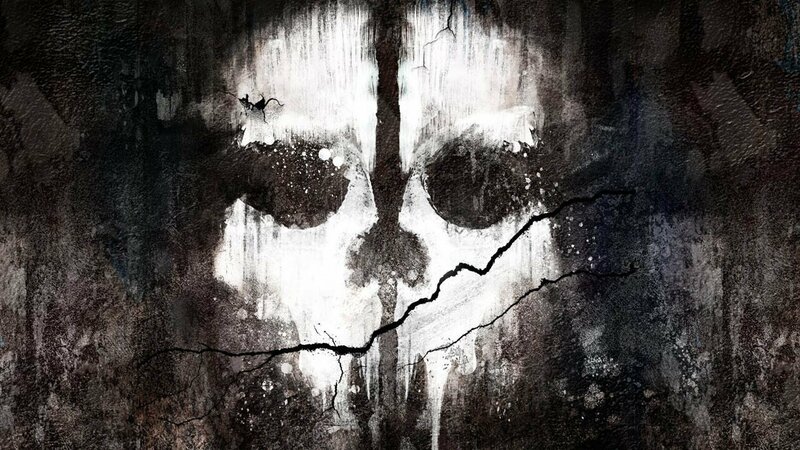 Everyone knows what this game is going to be, and everyone expects it to be the same good ol’ COD. And it is. But for those that want to know exactly what their $60 is going into this year, here’s a little something to inform you. Not that it matters, because you, your friend, your friend’s cousin, and even your friend’s, cousin’s step-father’s dead great grandmother waited at a midnight launch to bring this game home and have already finished the campaign and are swearing at 11 year old children in the multiplayer component. 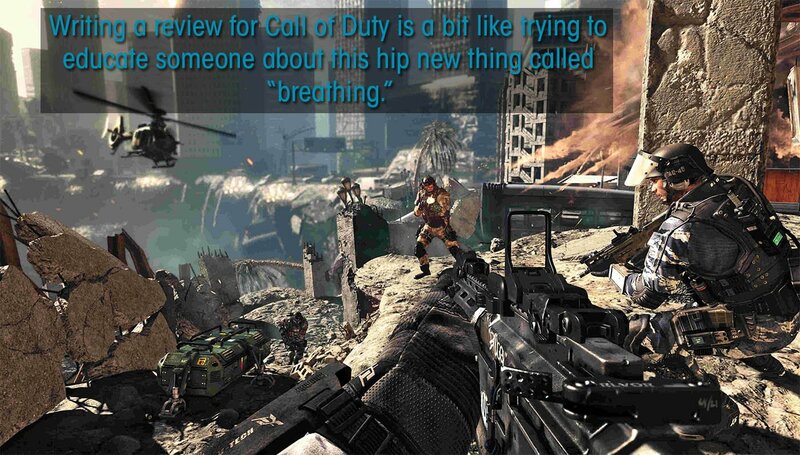 Writing a review for Call of Duty is a bit like trying to educate someone about this hip new thing called “breathing.” But, like airline emergency instructions, it’s something that needs to be done regardless of how many times you’ve been on this ride before. The Name Is Duty. Call Of Duty. 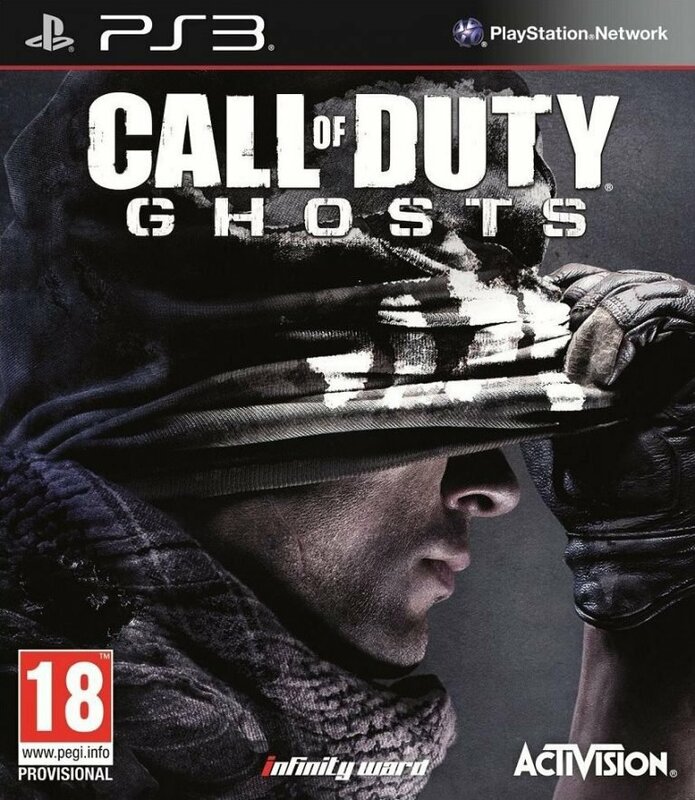 Someone over at Infinity Ward must have bought the James Bond Blu-Ray collection last year, marathoned through the Roger Moore era of films and decided, “Hot damn, we need to make a game like that!” Thus, Call of Duty: Ghosts was born. Rather than simply find another excuse to fight the Russians again, this year’s COD starts a new storyline with South America as the New Russia, complete with high tech equipment and tactics just to make sure it’s a fair fight. The hero this time is primarily Logan Walker, one of a pair of brothers with great military potential that ends up joining an elite unit known as the Ghosts. The game is mostly set 10 years after South America—now known simply as the Federation, or “Feds”—devastated a core group of American cities by hijacking an American orbital rail gun and starting WWIII. This premise sets up a lot enthusiastic “homages” (that’s a diplomatic way of saying shameless rip-offs) for everything from The Last of Us, Uncharted, the aforementioned Bond films and even the COD franchise itself. Whether you’re wandering around in Los Angeles slowly being taken over by fauna, taking cover behind crates in a train as enemies take their shots, or watching the bay doors open as you and your company of astronauts to take to space to shoot at other astronauts, the source material for these interactive moments is always screamingly clear. People at Infinity Ward love pop culture as much as we do, but they’re in a position to spend millions of dollars Xeroxing what they love into their AAA game. And they do. In the final reckoning, we get an average COD plot that lacks even the faint sparks of Hollywood flash that last year’s Black Ops 2 had with its input from Dark Knight screenwriter David Goyer. They did get Stephen Gaghan of Traffic fame to contribute, but it doesn’t look like he put much effort into it. The plot holes are numerous, with an archenemy that seems to know everything and be everywhere with little to no logical explanation, and the pyrotechnics come at a pace frequent enough to earn a stamp of approval from Michael Bay’s House of Explosions ™. This story is not about making the player question the role of violence in the world, or even the unquestioning obedience players have when a game orders them to do something. This is just a flimsy excuse to move from increasingly over the top action set-piece to the next, and, at least on that front, it doesn’t disappoint. Graphics and sound are what one would expect at this point. 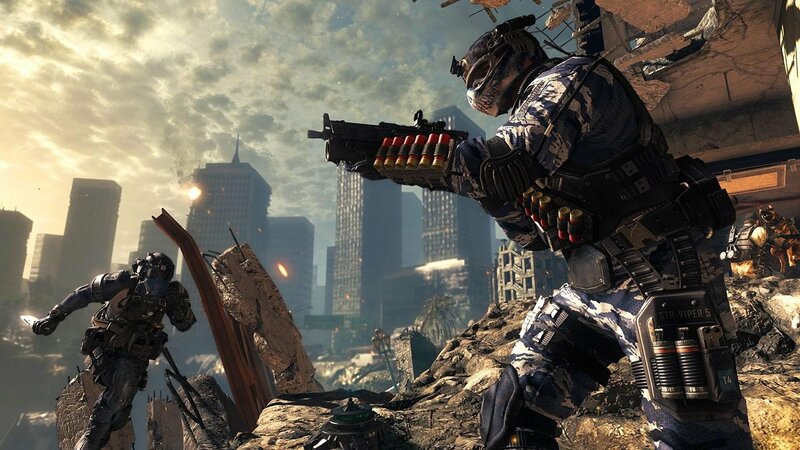 Infinity Ward continues to use their current gen engine to push a steady 60 frames per second, and while it looks good and moves well, it doesn’t hold a candle to the likes of Ryse or Killzone: Shadowfall on next-gen consoles. To be fair, neither do the next gen versions of Ghosts. Sound, as usual is a demo worthy experience, especially for those with really big subwoofers. The action sequences in this game when the explosions kick in are a perfect way to make the neighbors think your house or apartment is about to implode on itself. It feels like for this year’s version of Call of Duty, Infinity Ward played it safe. It’s easy to see why when the founders of the company—and friends—have defected to a competitor, leaving the remains of the studio to scrounge together their 2013 effort with the help of Neversoft (you remember them; Tony Hawk and Guitar Hero…) to work on the new Extinction mode, as well as Raven Software to handle regular multiplayer duties. So, first up we have the single player campaign. Activision, it seems, is beginning to realize that single player in COD is really just the cherry on top of a big multiplayer sundae, and this year’s cherry is pretty small. 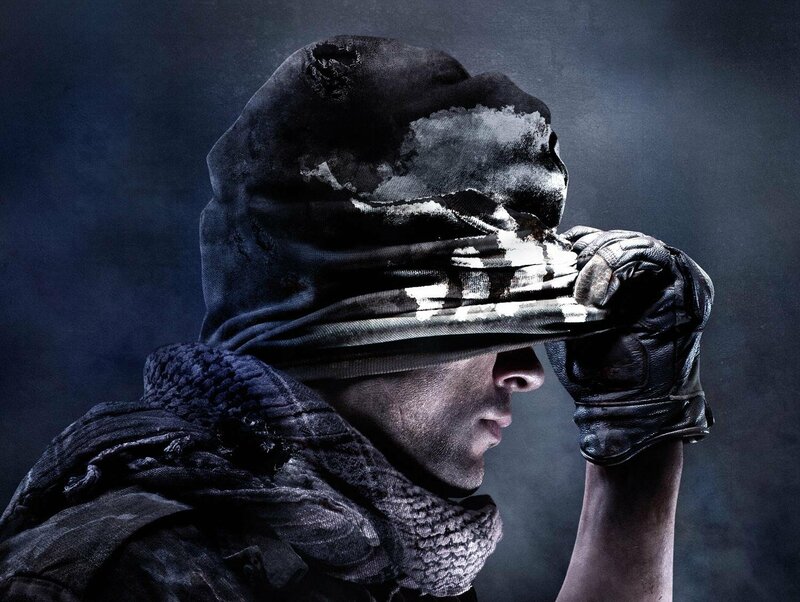 A veteran COD player will finish it in four hours or less, with average players taking between four to six. It’s an experience that covers all the required beats for a COD game, recycling the jaw dropping moments of past games into a COD “Greatest Hits” package that includes cataclysmic nuke-like explosions, bombastic aircraft carrier defense, and, of course, following guys in mustaches around. Also, there’s a dog. Riley, the German Shepard, is the only real new addition to the campaign, and while he is controllable, on occasion he doesn’t figure all that prominently in the game, despite the initial big marketing push. What we’re left with then is digital equivalent of a dissected frog. It’s laid out, cut open, and we can clearly see that all the parts are where they’re supposed to be, and we can even understand what they’re supposed to be doing. They’re even in great condition, but there’s no life here. Yes, you’ll crawl through jungles, there will be car chases, rappelling down buildings, driving tanks, shooting at scuba soldiers and even fighting in space… but none of it feels like the wild-eyed fancies of a group of nerds that are making their—and our—dreams come true. Instead, it feels like an extremely functional, polished result of intense focus grouping, making sure every bullet point on the checklist is marked off. This is probably something that the average, mainstream player will neither notice nor care about. 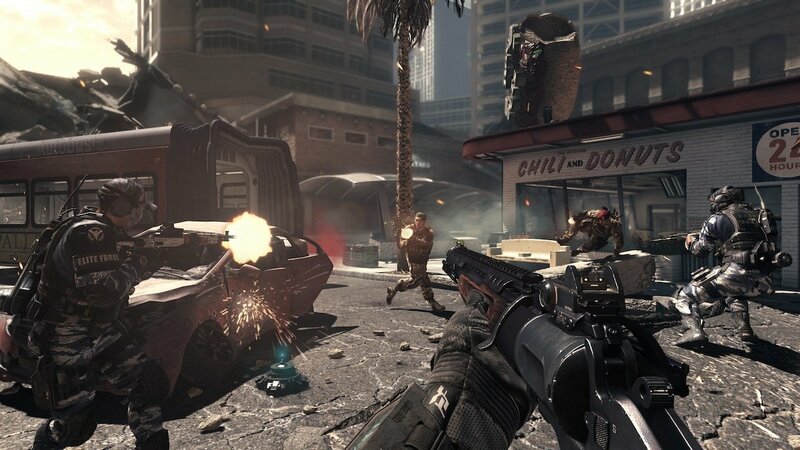 But for fans of the FPS genre, it’s quite obvious that COD is cruising on its own momentum now. If Modern Warfare 2 was a young Marlon Brando stunning the world with his proclamation that he could have been a contender, Ghosts is the much older, more successful, borderline crazy Brando, who can still put on a good show if you can get him to stop talking to his cookies about the civil rights movement of the 60s. But of course, the real draw of COD was, is and always will be the multiplayer. The core of multiplayer remains the same, with leveling, perks, and maps that encourage constant movement. Multiplayer is ranked for newbies, veterans and clan warfare, with special training options that allow players to get some practice on the maps with bots, a necessity for any COD player that doesn’t want to look like an idiot by getting lost on the map in a public battle. There are a couple of new features added to the mix, however. Rather than go the route of zombies as Black Ops has in the past with their unusual co-op modes, “Extinction” now pits players against aliens. Extinction mode isn’t a palette swap—the aliens that appear aren’t slow moving zombies and require different tactics—but it fills the role that Zombies did, giving players a co-op experience against an inhuman enemy that forces tactics and teamwork to avoid being overwhelmed by increasingly harder waves of enemies. There’s also the new “Squads” mode, which can also generate XP for players—and the perks that eventually come with that—through the unusual mechanic of creating NPC companions. These squad mates will fight with you and for you in various modes that pit you and your squad against another player’s squad, or even in offline modes that put you up against bots. As with the campaign, the core of what makes COD multiplayer is largely untouched, so it’s to these new, minor additions to try to wean you off Black Ops 2 and once again start the grind through the perk system. As with any COD experience, your ultimate enjoyment of the package is entirely dependent on your tolerance for the familiar. This is one of the safest CODs in recent years, with only a few multiplayer tweaks to keep things different, and a campaign that, while full of explosions, never dares to be different. If you just want the same old, same old slam bang, shooty-shooty action, it’s a safe bet you’ve already been playing this game for weeks. If you want something a little different from your AAA game, maybe you’d better wait for Activision’s grand 2014 experiment, Destiny.